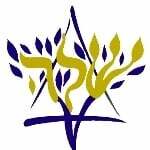 Today Shaloh House Day School is a vibrant and cutting edge educational community that welcomes students and their families from a variety of Jewish backgrounds; from unaffiliated to Orthodox. Our curriculum balances excellence in secular education with a rich Judaic studies program. We are able to stimulate our students intellectually, academically, spiritually and culturally, providing our students with a strong foundation that will last them a life time. Our school utilizes innovative teaching strategies from around the world, which have been used successfully for many years. This dynamic educational environment and unique approach fosters students’ curiosity, cultivates their imagination, encourages creative expression, values their initiative and engenders critical thinking skills. Our caring and nurturing teachers are role models for the values we cultivate in our children. Low student-to-teacher ratio translates into personal attention and customized lessons, which build on the children’s previous education, enable them to progress rapidly at their own level. 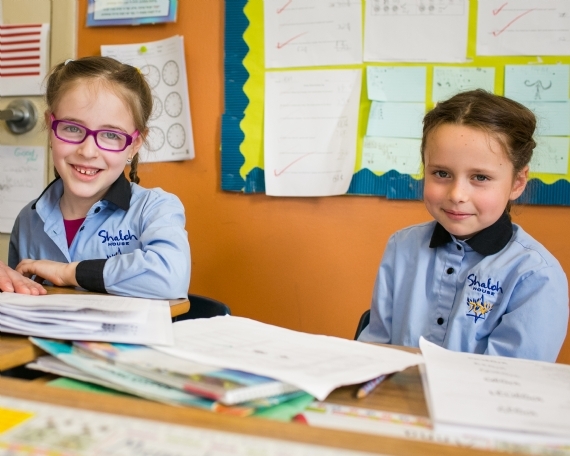 From first grade, the children are taught by different subject specialists, in math, science, history, language arts, Hebrew and Judaic studies, who share their knowledge and expertise with our students. These educators bring their advanced knowledge and a passion for the subject to the classroom. Children also benefit from our arts and crafts, music, drama and gymnastics programs – each of which features fun-education components with experienced teachers. Our name’s origins are from Shiurei Limudei HaDat [Study, Lessons in Faith.] Shaloh House began almost 50 years ago with the goal of making a quality education available to Jewish children the Greater Boston area. Children originally attended Boston Public schools for their secular education, and then attended Shaloh House during early release afternoons for their Jewish education. In 1962 our program expanded to include a day school was making high quality secular and Judaic education available to our students. The Shaloh: Rabbi Isaiah HaLevi Horowitz (1564 to 1630) was born in Prague at the time Sir Walter Raleigh, the Mayflower and the discovery that the heart pumps blood throughout the body. He was unique because he was the first mystic and kabbalist who was able to integrate secular world with his commitment to Judaism. Our school reflects this vision. 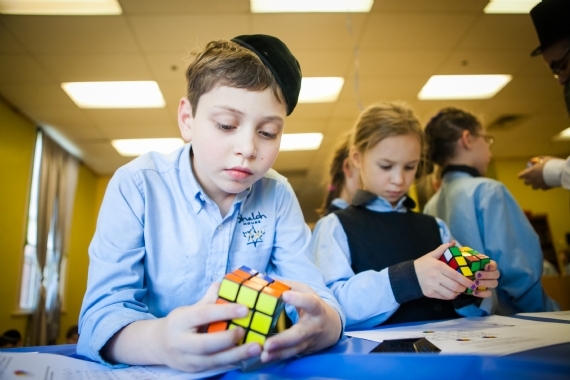 Award-winning excellence and commitment to Jewish values combine with a warm community spirit to make the Shaloh House Jewish Day School an extraordinary place for children to learn and thrive.